British point-to-pointing is getting a new weekly column in the Racing Post, bringing the sport to a daily readership of over 40,000 racing fans. Starting tomorrow and on every Friday throughout the season, the paper and iPad editions will preview the best of the weekend’s sport, list the fixtures, and focus on emerging talent and those making the headlines. 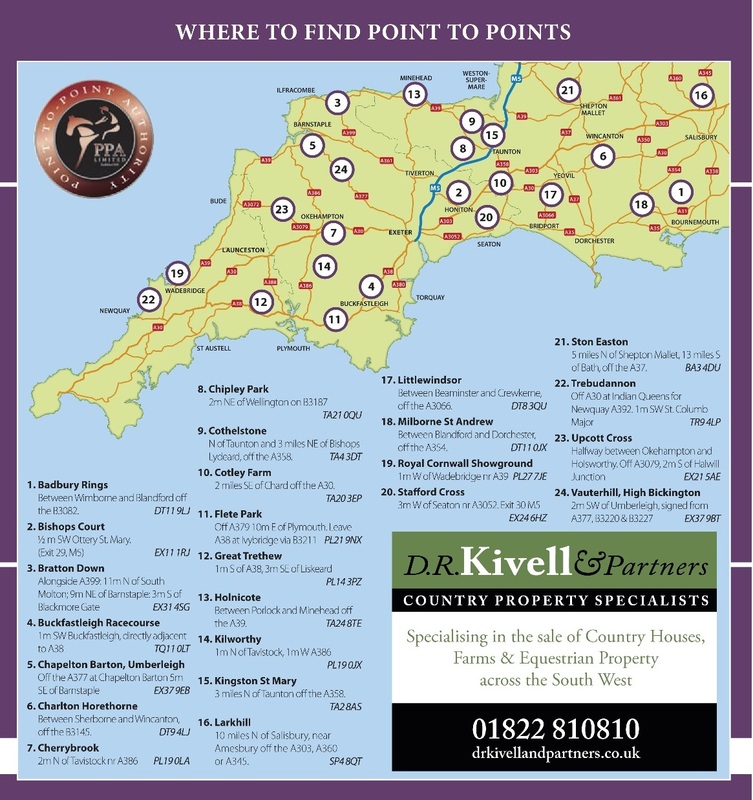 The paper will also highlight winning British point-to-point graduates under Rules with success boxes in its results section. Bruce Millington editor at the Racing Post said: “British point-to-pointing is a thriving and important sport and we are pleased to be covering it every Friday. 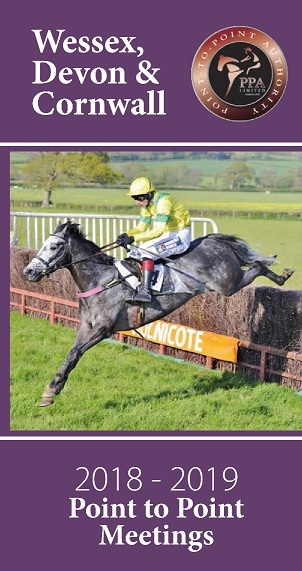 Clare Hazell, Chief Executive of the Point-to-Point Authority, said: “We are delighted point-to-pointing returns this week to the Racing Post. It is a great boost for the sport to have a presence once again in Britain’s daily racing paper. The new column will follow the themes of the season, keep tabs on championship chasers, and give readers information on the weekend’s fixtures and directions to the courses.